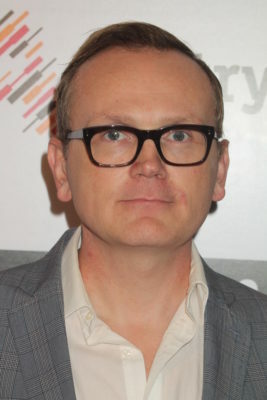 Pat Healy is headed to TNT. Deadline reports the actor has been cast in the network’s upcoming drama pilot Monsters of God. From Rod Lurie, the historical drama is set in post-Civil War Texas and follows Colonel “Terrible” Bill Lancaster’s (Garret Dillahunt) savage campaign against the Comanche. What do you think? Are you a fan of historical dramas? Will you check out Monsters of God? More about: Monsters of God, Monsters of God: canceled or renewed?, TNT TV shows: canceled or renewed?